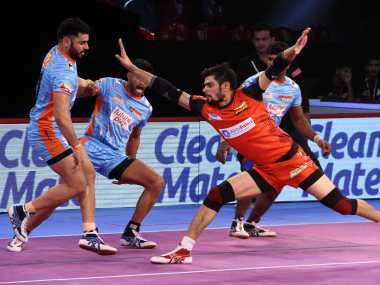 Puneri Paltan produced a superb comeback to beat Haryana Steelers 35-33 in a thrilling Pro Kabaddi Season 6 match in Pune on Wednesday. Now with an Asian Games gold medal, Saurabh Chaudhary has arrived on the big stage. On Tuesday, in a matter of hours, he grew from being a boy to a man.